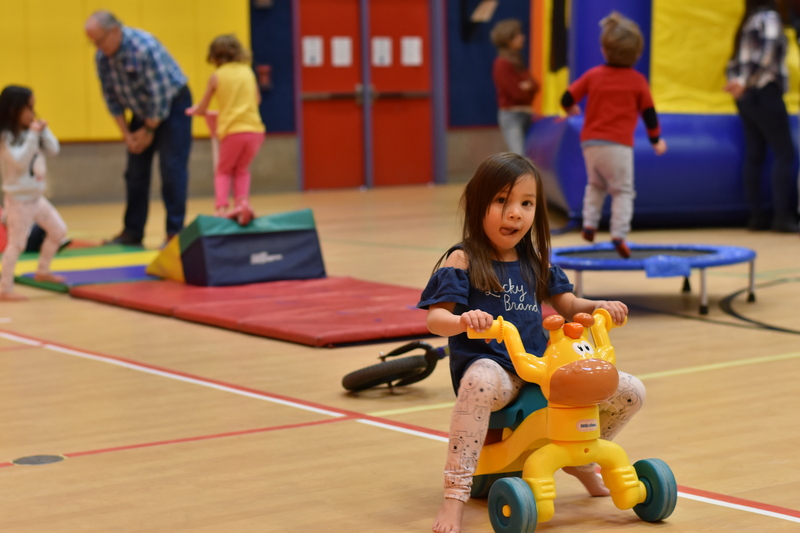 Includes access to the Town of Carbondale Recreation & Community Center’s gymnasium, fitness facility, outdoor exercise area, the climbing wall, and indicated fitness classes. *Must provide a copy of photo ID to sign up for a membership. Anyone under 18 must have a parent or guardian sign the waiver portion. 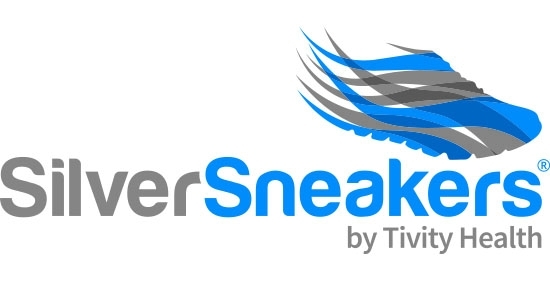 We are a proud SilverSneakers partner! If your Medicare health plan, Medicare Supplement carrier or group retiree plan includes SilverSneakers as part of your benefit package, you get a free annual senior membership. 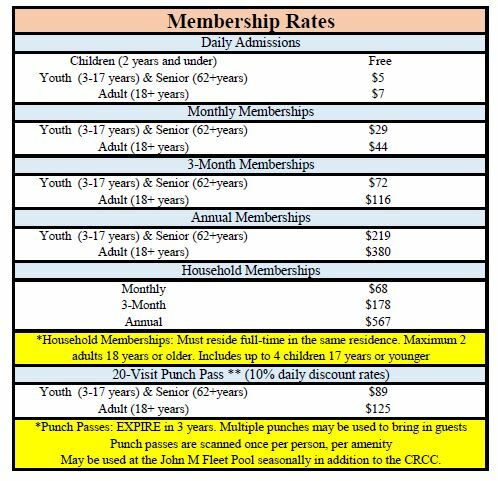 For a Carbondale Recreation Center SilverSneakers pass, please bring your SilverSneakers member card to the Front Desk. If you are new to SilverSneakers, please Visit SilverSneakers.com or call 1-888-423-4632 (TTY: 711, Monday-Friday 10:00am-10:00pm) today to find out if your health plan offers SilverSneakers and how to get started. We also partner with Silver&Fit. Depending on your insurance carrier, you may be eligible for a FREE or reduced membership. For more information or to activate your Silver&Fit membership, please contact Jamie at 970.510.1214 or Jessi at 970.510.1278. Please note that activation can only be completed with one of these managers and is not guaranteed immediately. We also partner with Active&Fit. Depending on your insurance carrier, you may be eligible for a FREE or reduced membership.